Reliance Jio (RJIL) may finally launch its much-awaited 4G services in India. The development is expected to help develop an ecosystem for the fourth generation services. Reliance Jio Infocomm Limited (RJIL) has announced plans to soon launch its 4G services in India. The company will be launching 4G services using LTE in 800MHz, 1,800MHz and 2,300MHz bands. Reliance has already confirmed that it will be rolling out the service in a phased manner in 2015. "RJIL is setting up a pan-India telecom network to provide to the highly under-serviced India market, reliable (4th generation) high speed internet connectivity, rich communication services and various digital services in key domains such as education, healthcare, security, financial services, government-citizen interfaces and entertainment," says the Reliance Jio statement. "RJIL has made significant progress in building its LTE business, including physical network infrastructure, systems and processes, sales and distribution network, applications and services, content etc," it added. 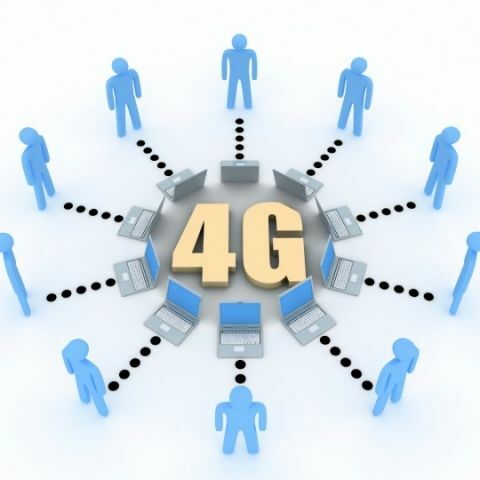 Reliance's entry in the 4G market will be huge for the telecom market which is making efforts to improve margins. So far, Airtel and Aircel have launched 4G services in the country. However, Reliance's entry will be a huge push as the company holds pan-India Unified licence and is the only player to have BWA spectrum for all 22 circles. Last year, the company won spectrum in 1800 MHZ in 14 circles. This year's spectrum auction saw RJIL bagging spectrum in 800 MHz and 1800 MHz in 13 major circles across the country.